The city of West Bloomfield is located within Oakland County. 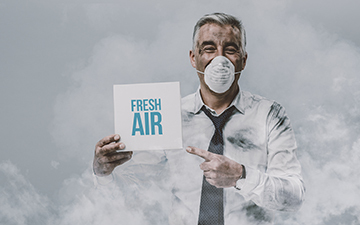 Because of the city’s cool and damp winters and very humid summers, the team at Matheson Heating • Air • Plumbing takes care to provide the highest quality services to ensure the indoor comfort of local residents. 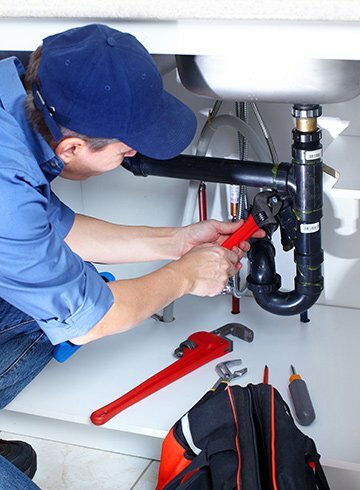 We offer leading HVAC and plumbing services to improve the overall comfort and efficiency of homes in this community. 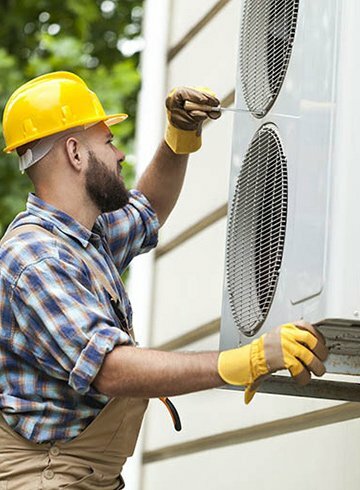 Our highly trained technicians are capable of solving any problems that you may have in your home, from an air conditioning breakdown to cleaning your drains. We hold our employees to the highest industry standards possible, making it our priority to provide the best comfort and care for each customer. Whether you are alarmed by a noisy air vent, notice that some rooms are warmer than others or need to seal leaky air ducts, Matheson’s technicians will be prompt to investigate and solve the problem. We pride ourselves on offering personalized solutions that will work best for your home. If you are looking for a company that will do the job right the first time, you have come to the right place. We guarantee that our customers can be confident in our high-level technicians and their abilities. Since our employees are held to a strict Code of Ethics, our customers can count on a valuable and worthwhile partnership with the Matheson team. Homeowners in West Bloomfield can look to Matheson Heating • Air • Plumbing for industry-leading HVAC and plumbing products, services and solutions. For a worry-free experience and maximum home comfort, call our experts at (248) 363-4868 or submit our online form to get started. 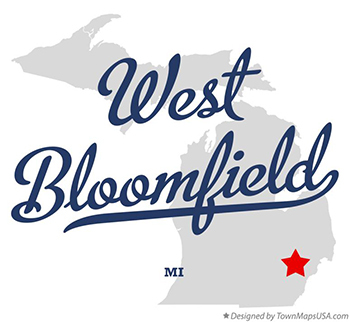 If you live in the West Bloomfield community, we look forward to serving you!